On July, 4 and 5 2018 RESOLVE joined the SilverStream final event @ECA2030 Conference in Turin. RE:Lab shared an overview of the RESOLVE project with a focus on the HMI system. The RESOLVE consortium has been happy to share project results with you! 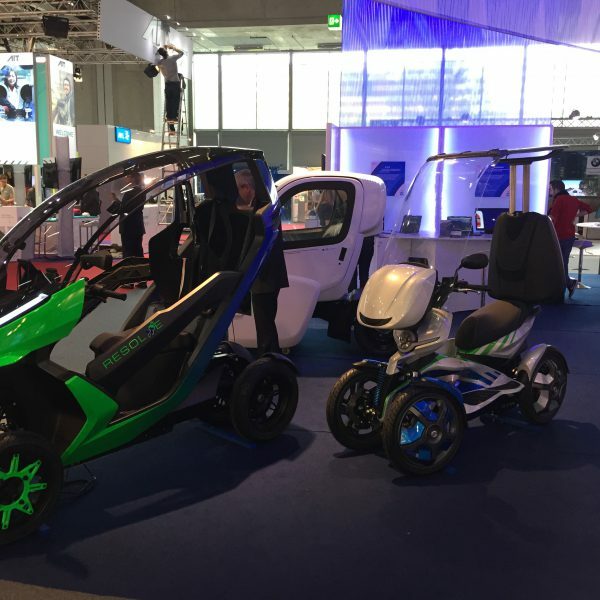 Final demonstrators have been presented in order to show how solutions developed in RESOLVE could contribute to making E-LVs (Electric L-category Vehicles) a real alternative to ICE cars. 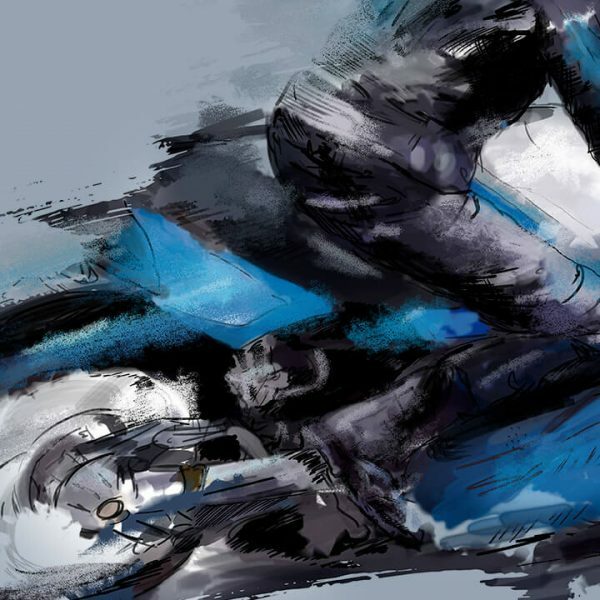 More information on the Final Event page. A curious and interested audience has livelily interacted with RESOLVE partners who have presented the project. 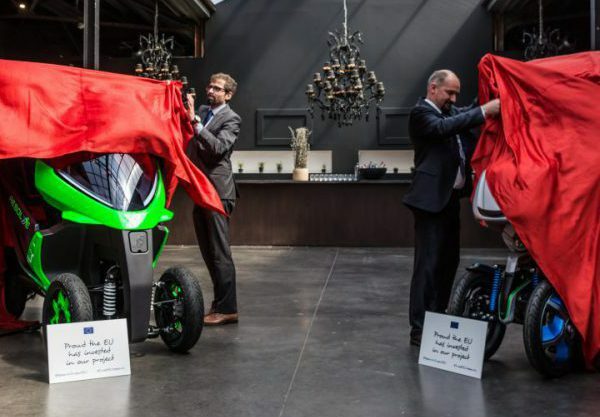 The two prototypes shown – named D1 and D2 – are tilting four wheelers equipped with full electric powertrains; they are intended as a valid and practical alternative to cars facing with increasing urban mobility needs. 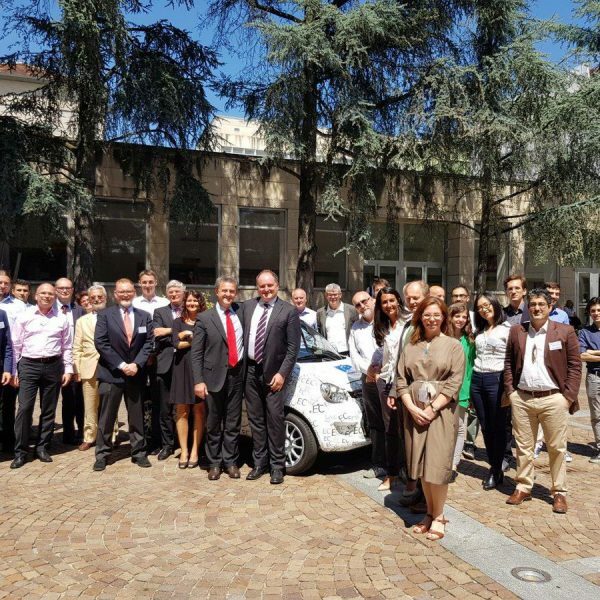 The RESOLVE project (Range of Electric SOlutions for L-category VEhicles) is made of 14 partners: Piaggio Group (coordinator), KTM, AIT-Austrian Institute of Technology, Bosch, IDIADA, Kiska, Marelli, Wamtechnik, RE:Lab, Ricardo and the universities of Florence, Pisa, Prague and Warwick. 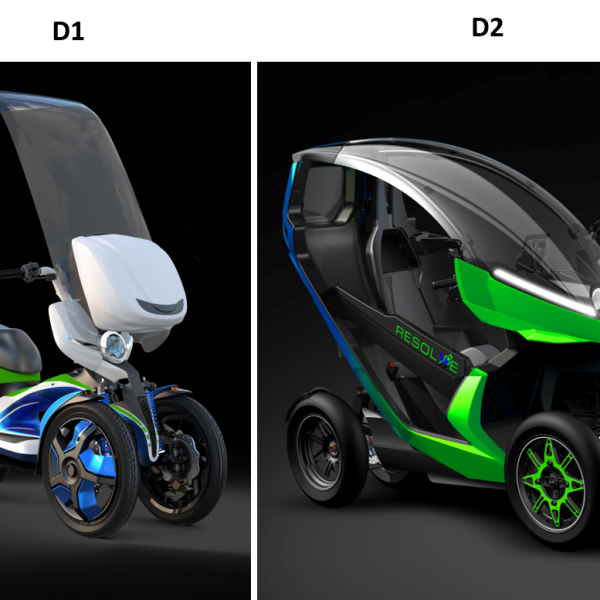 D1 is an L2e category vehicle, similar to a mid-size scooter; it is powered by two electric motors, each one placed on a single rear wheel and controlled by an electronic differential; its top speed is 45 km/h (the legal limit) with a range of 100 kilometres. The batteries are swappable and can be recharged from a conventional power socket, while the solar panels on the roof and the regenerative braking system help improving energy efficiency. D2 is an L6e category vehicle, visually similar to a small-size car but with a driving dynamic of a light motorcycle. It is powered by a central electric motor, which is part of the two-staged drivetrain, and drives the rear wheels by a teethed belt. Its top speed is 45 km/h (the legal limit) with a range of 80 kilometers. The shape of the bodywork is designed to minimize the drag as much as possible, the vehicle structure itself to minimize costs and reduce the energy consumption. The batteries can be recharged from a conventional power socket, while regenerative braking system helps improving energy efficiency. Both prototypes will be exhibited at TRA Conference in Vienna (16-19 April) and at RESOLVE final event planned on April 25, 2018. 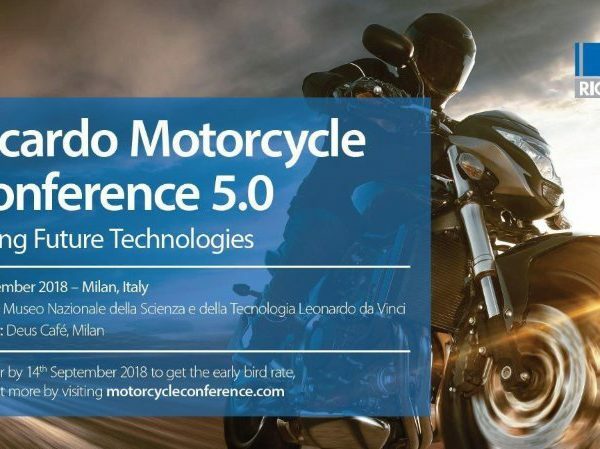 During the Conference, the discussion focused on how policy-makers, civil society and the motorcycle sector can work together to promote policies that improve the sustainability of Europe’s transport system whilst protecting skilled jobs in Europe. 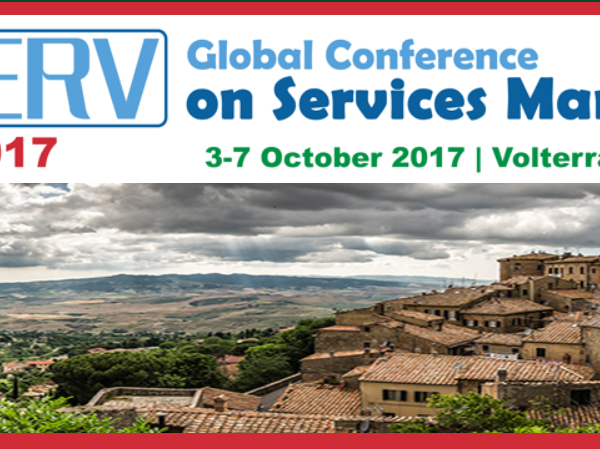 On October 27 at 12.00 KTM will represent RESOLVE in a Round table of EU projects on EV. addressing the challenges set out in Spain.